If you’ve been in an accident and your car has been written off, you may have considered scrapping it and finding a new one. But, how does scrapping your car work in tandem with a car finance plan or loan? 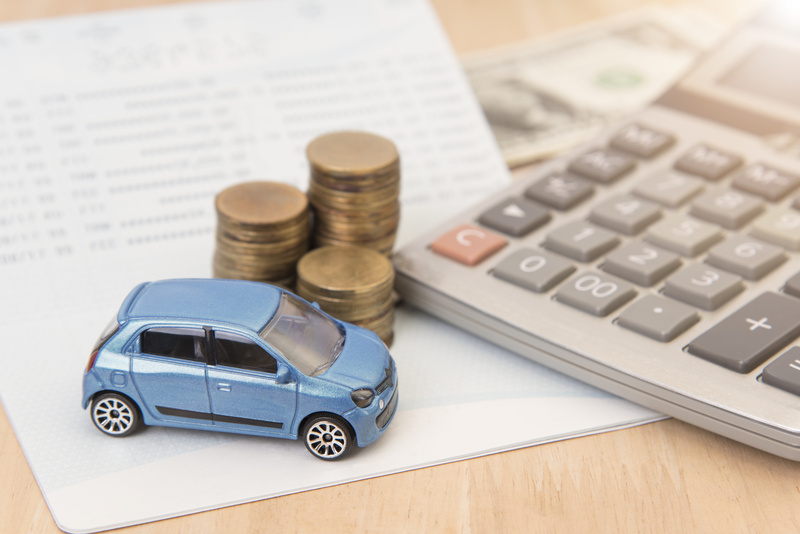 Finding and funding a new car needn’t difficult – there are many ways to use the finance you have already or to sort out a new finance option to help you secure the car you need. It’s not always possible to fund a new car with cash or savings, so here’s a run down of the other options available. If your car is your own and you don’t need to adhere to a finance plan, you can simply look into scrapping your car if it has suffered damage. Scrapping your car after an accident means that you not only get a settlement from the insurance company, but also gain extra money for the scrap, making buying a new car that bit easier. If your car is written-off after an accident, find out what to do next in our blog. There are a number of different options available, for all kinds of write-offs, and with a large database of potential buyers at Scrap Car Comparison, we’ll make sure you’re offered the best deal available for your vehicle so you can afford the new car you want. If your credit rating is good, you can often get a personal loan from a bank, building society or finance provider to pay for your new vehicle. If you were involved in an accident that wasn’t your fault that made your old car scrapable, you may also receive a payout from the insurance company that will help support buying your new car. This is often the cheapest way to finance a car deal, after paying with cash, especially if you make sure to shop around for the best interest rates. If your car has been in an accident while on a finance plan, you will still need to make monthly finance payments to your provider until the car is officially written off. However, once that’s done and you have the settlement figure from your insurance company, your company may allow you to use the insurance money you received to buy another car. Then you can continue to pay off the finance as before, but with a new car. It is key to note that it is illegal to knowingly sell a vehicle before the finance has been paid off, since it is still the lender’s property. You will need to be in conversation with your finance company from the moment your car is written off, so that they can give you the options available for paying that finance off if you’re not able to transfer it to a new car. Alternatively, you could ask to buy your car back from the finance company and cover the repair costs yourself; this option is only available if your car is a Category-C or Category-D write-off. If you didn’t want to cover the repair costs yourself, you could scrap or salvage your car with us at Scrap Car Comparison. (Please note, Category-C and Category D have been replaced with Category S or Category N. You are now looking at selling or scrapping a Cat N car or Cat S car. It shouldn’t matter which car finance plan you have, the finance company is going to want to help you continue your finance agreement as much as you want to be able to have a car to drive. Find out more about how to sell a car with finance here – we cover all the different finance plans and what could be available to you after an accident. Whatever way you choose to find and fund your car, it’s always good to know what finance you have available. By scrapping your car and getting the best rates available, you can support your future car purchases. If this is a path that you’re looking to take with your vehicle, we can answer any questions you have and help you on your way at Scrap Car Comparison.